David Koh was born and raised in Seattle. He received his BS and MD degrees from the Boston University in 1987. 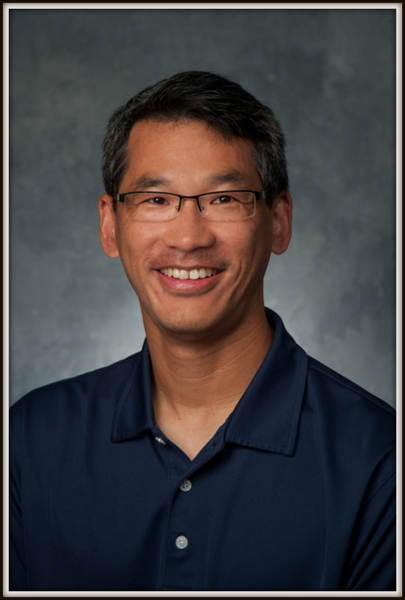 Dr. Koh completed his residency at the University of California at Irvine and Children’s Hospital of Orange County in 1992. He is board certified by the American Board of Pediatrics and is a Fellow of the American Academy of Pediatrics. Dr. Koh is married to a pediatrician, Michele Fang, and has three children. He enjoys running, playing tennis with his wife, and tinkering with this website and the practice’s EMR and Facebook page.